Thanksgiving is my favorite holiday. I think the reason I love Thanksgiving is because it is a relaxed holiday centered on a great meal shared with family and friends. Another reason to love Thanksgiving is the leftover turkey. After indulging in turkey, you can feel good about its health benefits. Turkey is a good source of protein and essential amino acids. 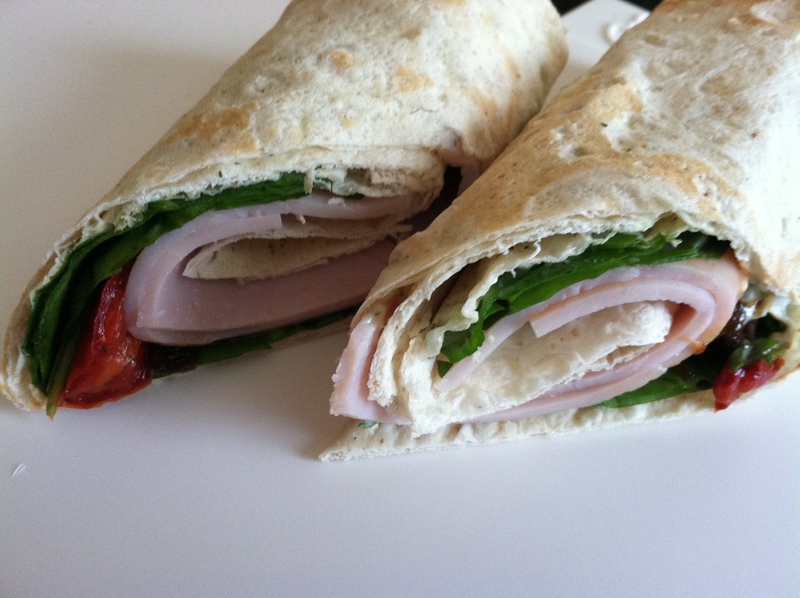 Lean, white turkey meat is low in calories, sodium, cholesterol and saturated fat compared to other meats. Helps to maintain healthy function of thyroid and immune system with selenium. Boosts antioxidant defense system by helping to eliminate cancer-friendly free radicals with selenium. Promotes in the formation of red blood cells with the vitamins B6 and B12. Maintains healthy brain function and normal nerve function with vitamin B6. Helps to break down and digest protein with vitamin B6. Lowers bad cholesterol with vitamin B3. Improves mood and promotes sleep with the amino acid tryptophan. Promotes cell and tissue repair and growth with zinc and selenium. Improves blood flow with arginine. With a little imagination your leftover turkey will be gone in no time. Turkey can be used in sandwiches, soups, salads, omelets, curries, potpies and casseroles. 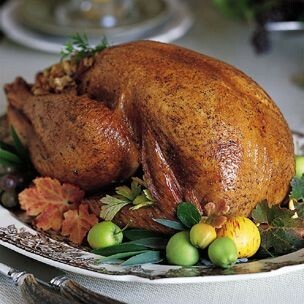 Naturally low in fat and calories turkey is a healthy addition to your diet year round.